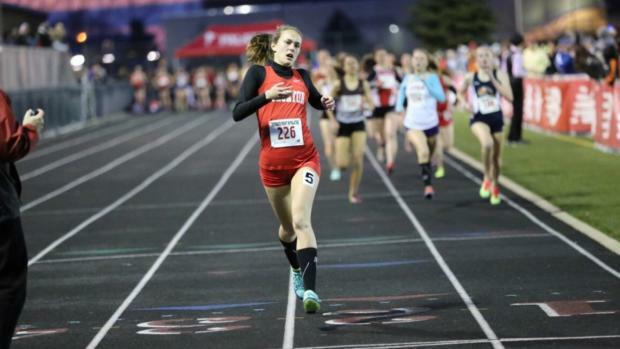 (Editors Note): Lydia Roller of Staunton was one of the top females in the state of Illinois this past season with some very impressive times for only being a sophomore. She was the runner-up at the IHSA 1A State Meet this past November placing behind Emma Argo of Eureka. Roller is an intern with us now and has kindly allowed us to post her running journals. Stayed tuned as they will come out biweekly.